Masarrat Misbah's Halal Makeup line is becoming talk of the town these days . Not only that their products are Halal but are also of high quality and super affordable . What Makes These Products Different then the Others ? This was the question that must be in the minds of all . So lets find out . As a responsible organization, we are committed to bringing the best to our consumers. Each MM Product is manufactured with best quality Halal ingredients, making it the first ever Halal Certified Cosmetic Line to come to Pakistan. Halal is an Arabic word meaning "Permissible" or "Lawful". We have refrained from using any haram animal substances or intoxicants in our products. Each product is also free of harmful Parabens. Furthermore, the color pallet and tones are best suited for Asian complexion and skin types. Simply put, the MM line of Makeup can bring out the natural beauty in anyone – and that's exactly what we intend to do. 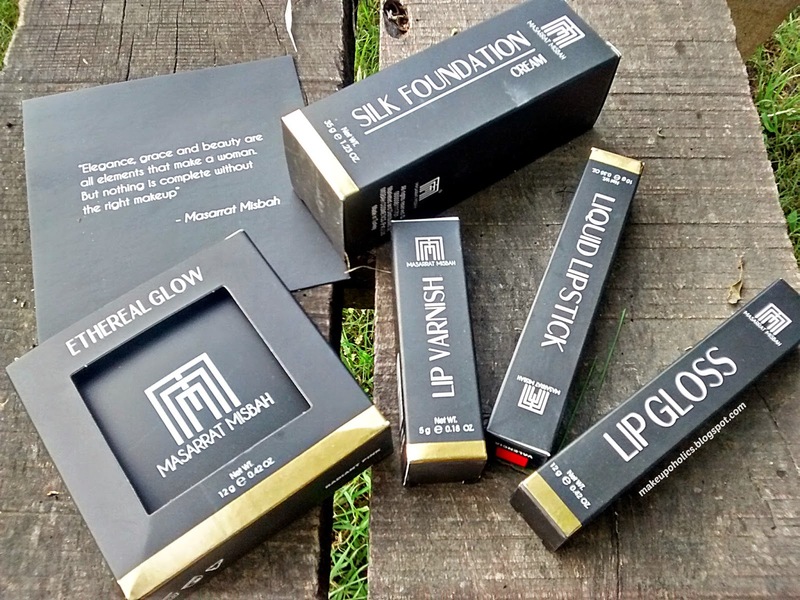 In 2014, MM Makeup was formed when Masarrat Misbah saw a void in the beauty market and decided it was time for a trusted brand. 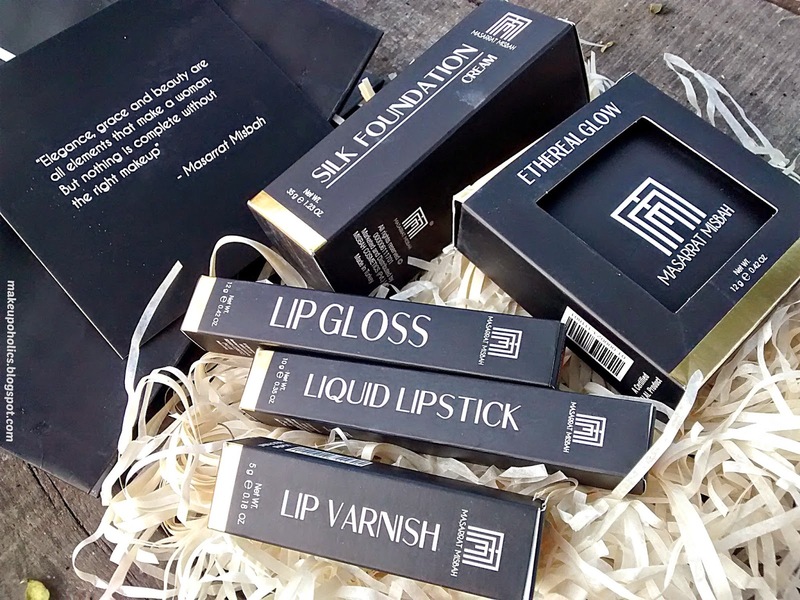 Founded on the principle of “Commitment to Pure Beauty’, MM Make up will carve a niche for itself as an innovative purity based Halal Certified beauty brand. 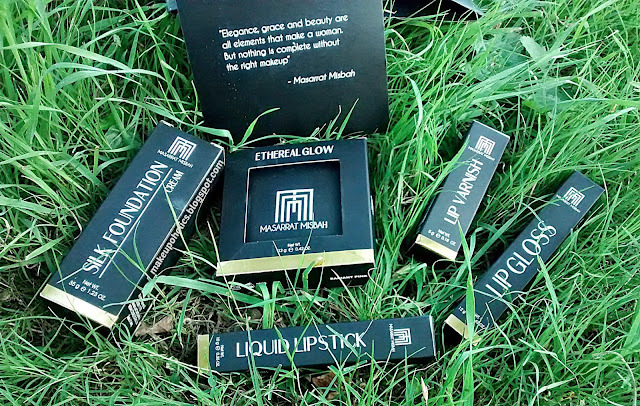 MM Makeup stands upon a revolutionary turn point between science, beauty and pure values. The brand is acclaimed for its breakthrough formulations, technological innovations and unwavering commitment to reinvention. With Masarrat Misbah at helm of it all, each product is designed specifically for the Pakistani and Asian women with conscious details given to each ingredient so every shade in the range is not only beautiful but best for you. The products are designed and formulated with the most essential color ingredients from Halal sources that create unbelievably surreal looks and you are guilt free about what is going onto your delicate skin. Distinguished with sensual textures, modern color palettes, fun and sleek packaging—MM Makeup is paving the way for new, innovation driven, purity based, for the ‘women of today’ cosmetics. 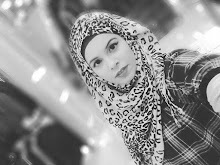 Masarrat Misbah, an entrepreneur and beautician of international fame turned philanthropist, is one of the most successful business women in Pakistan. Her charismatic and promising personality reflects vividly in her love for beauty and more importantly her warmth and sensitivity towards those who have accidentally lost it. Masarrat Misbah has devoted her work to promoting independence of women and encouraging the empowerment of young women in Pakistan. 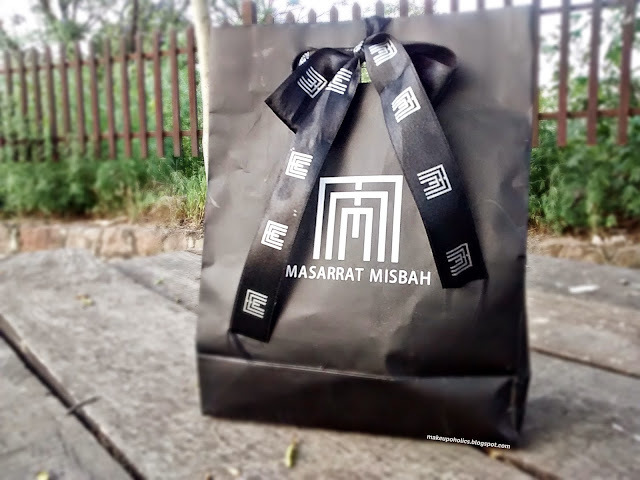 The next step in the evolution of the Masarrat Misbah brand was to take her 35years of experience and turn it into a beauty product so that every woman can carry a piece of empowerment with her. Hope you like my MMM Haul ... all these products are under testing phase so IA will soon post my reviews . MM Makeup is currently available for customers in Pakistan only, for cash on delivery purchases, and will be available online for international and credit card customers, as well as at leading outlets across Karachi, Lahore & Islamabad by June 2015. Lovely Haul sana. MMM makeup looks good....waiting for your review about these product desperately. wow MashAllah that is great that some one has actually come out with a halal beauty line. Please open and swatch for us soon! Thank you. Being a Muslim Halal cosmetic brand is such a great thing. Masarrat Misbah has done a great work in this regard. Nice haul post dear now waiting for the reviews.